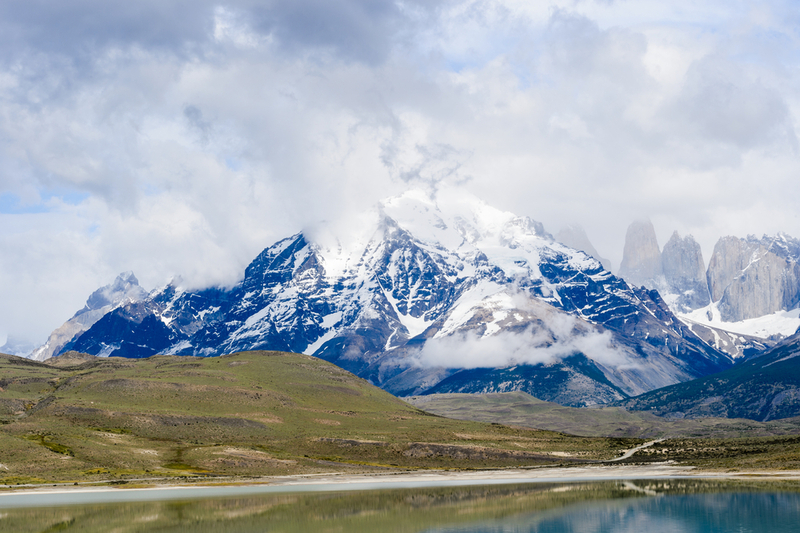 Argentina is home to a diverse range of wildlife due to its varied terrain and habitats ranging from lush rainforest to marshlands, grasslands, mountains and bleak Patagonian desert. This means that you may encounter an astonishing range of fauna on your Argentina travels – from penguins, whales and seals to condors, armadillos and guanacos. 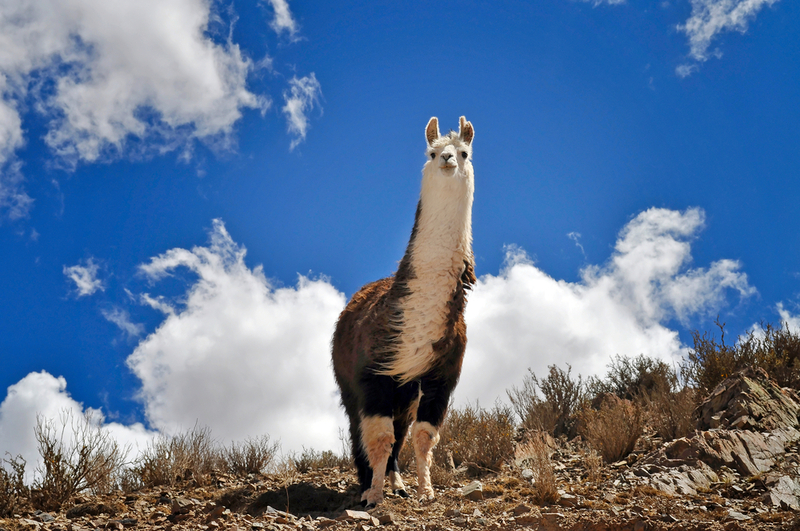 Alpacas, llamas, guanacos and vicunas are all found in the Andean mountain regions with deer, pumas, foxes, tapirs, monkeys, armadillos, opossums, sloths, porcupines, squirrels, hares, bats, anteaters and the occasional jaguar being found both in the mountains and at lower elevations. Argentina is also home to rodents such as capybaras, coypu and chinchillas. Sea lions, seals, whales and dolphins are found off the coast. The birdlife is also varied ranging from egrets, eagles, pelicans, herons and condors to finches, albatrosses, hummingbirds, wrens, owls and the flightless rhea. 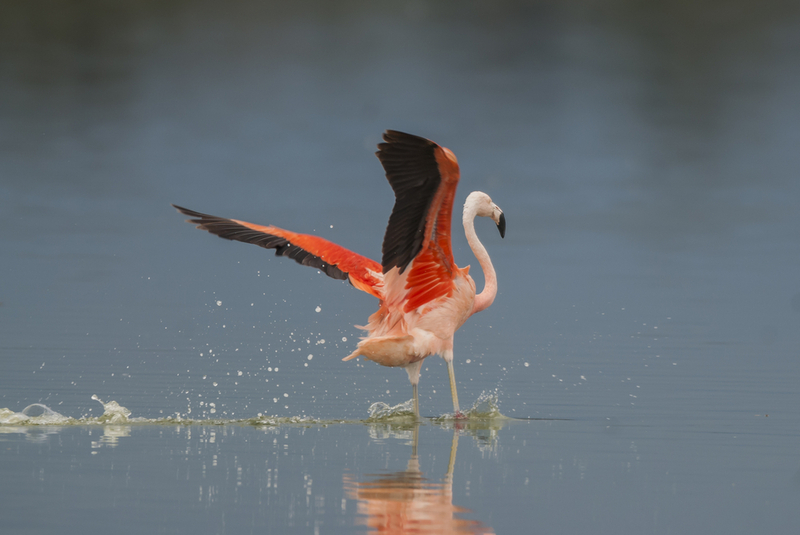 Three species of flamingo are found in Argentina – Andean, Chilean and James’s and penguins can be found in the southern coastal regions. The rufous hornero is the national bird of Argentina. 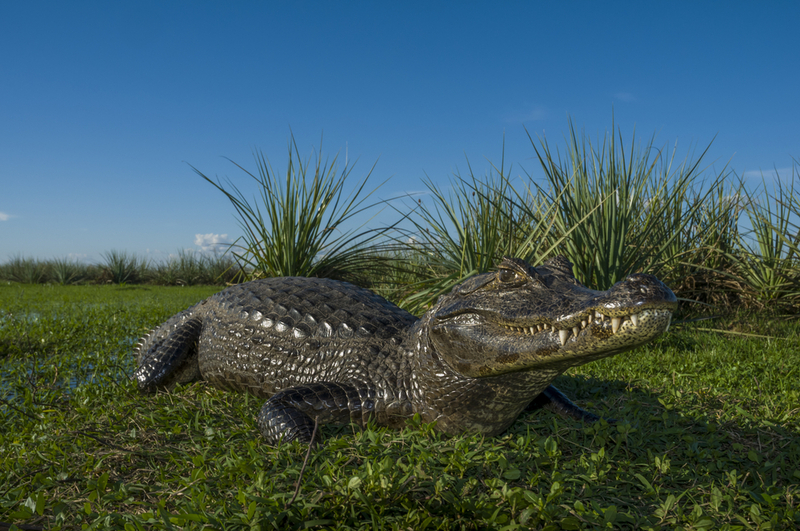 Reptiles found in Argentina include Chaco tortoises, swamp turtles, caimans and boa constrictors. 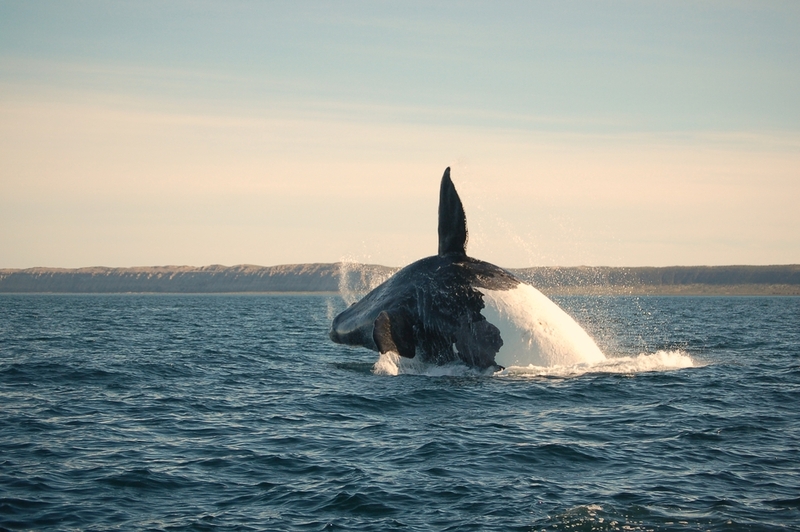 The best place to go whale watching in Argentina is probably from Puerto Madryn or the Valdez Peninsula. Southern right whales are the main attraction in this area, but orcas are also seen and famous for the way they beach themselves in order to catch their prey of sea lion and seal pups. The whales generally arrive towards the end of May, remaining in the area until early December. August, September and October are great months to be here as whales are present in large numbers. Early in the season the whales tend to congregate in the southernmost bay of the Valdez Peninsula, near to Puerto Madryn, and are often seen from the beach or the pier in the town itself. Later in the season they tend to be based on the northern bay, and whale watching boat trips can be taken from Puerto Pyramides. Orcas can be seen year round off the coast of the Valdez Peninsula, but their spectacular hunting techniques are only seen when the seal and sea lion pups are present. High tides significantly increase the chance of attacks. Between September and November, Caleta Valdes and Punta Delgada are great places to see the orcas, and from February to April, Punta Norte is the prime viewing spot. The elusive puma or mountain lion is Patagonia’s largest and most dangerous predator. It is not easy to spot, but your best chances of doing so are on a puma tracking trip. One of the best places to try to spot this elegant creature is high up in the mountains of the northern part of Torres del Paine National Park. One of the largest concentrations of pumas is found in the area of the park around Lake Sarmiento, Laguna Azul and Laguna Amarga. They are also found in the guanaco-rich areas to the east that are hunting grounds for this magnificent predator. The various wildlife species can be encountered during our varied range of Argentina Tours. Let Chimu Adventures take you to South America!